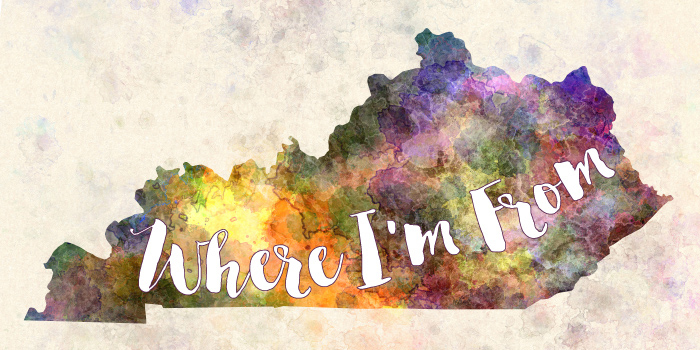 The “Where I’m From” project, presented by the Kentucky Arts Council and Kentucky Poet Laureate 2015-2016 George Ella Lyon, ended December 31, 2016. The arts council is no longer accepting submissions, but continues to maintain the project page and poems that were submitted by the project deadline. A national “I Am From” project, presented by George Ella Lyon and writer/educator Julie Landsman, collects “I Am From” poems, photos, audio, video and other artistic expressions. For more information and to submit your interpretation of “I Am From,” go to https://iamfromproject.com.